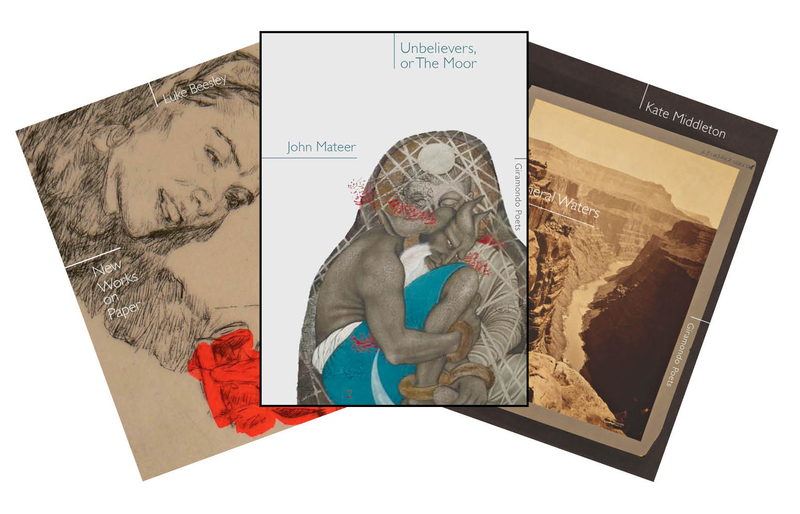 To celebrate the excellent poetry titles we have published in the last twelve months we are offering any three of our five most recent poetry titles for the special price of $45 with free postage in Australia. This discount of over 40% is for a limited time only. Please return to this page to place your order. Please specify in the comments/special instructions field at the checkout which three titles you would like to purchase.